Tool Rescue: What is it??? 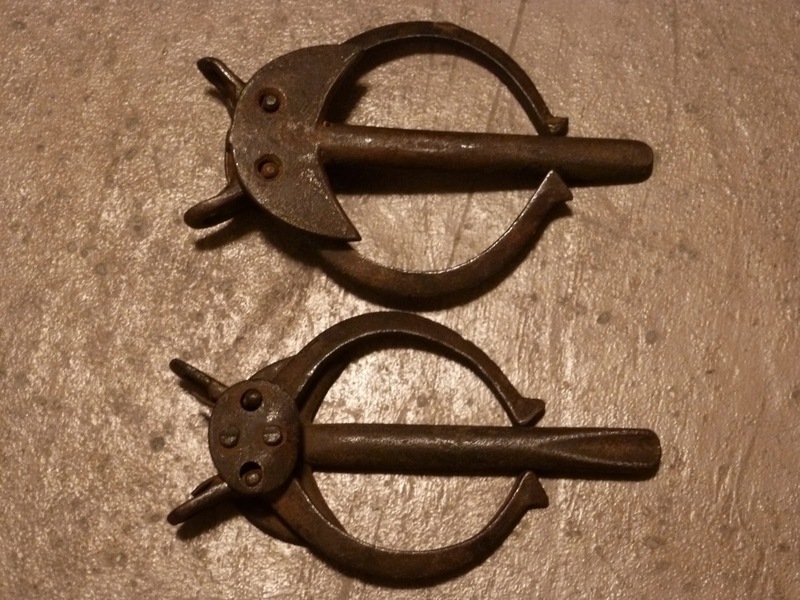 Some of the guys thought these might be for holding scaffolding together? Are they right?